XRP has been a popular cryptocurrency among banks and financial institutions. However, according to a recent survey, it is possible that its popularity might actually go even further than that. In fact, XRP might be the most popular altcoin to serve as a gift during the following holiday season. In a recent Twitter poll made on December 20th by Globee, a firm that provides crypto payment services to merchants around the world, the company asked its community which cryptocurrency would they rather choose to receive as a gift. Their options were Bitcoin (BTC), XRP, and Monero (XMR), or to mention another currency in the comment section. The survey results are clear, and XRP is leading with a massive 49% of all votes. Bitcoin is currently in second place, with 37% of votes, while only 9% of participants decided to choose XMR as their crypto of choice. The final 5% of voters have opted to mention another cryptocurrency in the comments section of the post. So far, the poll has collected over 14,600 votes, and it will be closed within one hour, which indicates that XRP will likely remain the most desired coin. Why is Ripple so popular? 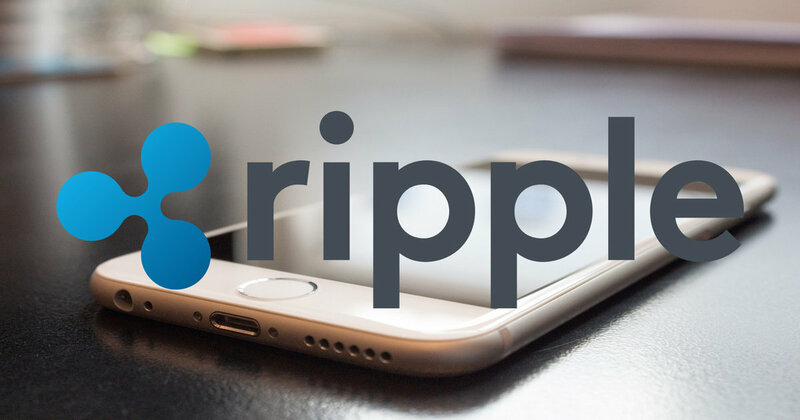 While some may be surprised by these results, many analysts point out that the popularity of XRP may be coming due to its affordability and ease of payments. Even so, Bitcoin was the leading coin during the first 24 hours of the poll. While the poll only had 6,500 votes, around 51% of voters opted to receive Bitcoin. However, the largest crypto by market cap soon became second to XRP. Even so, the number of users who would like to be gifted in BTC is still very high, despite its supposedly outdated and slow technology and higher fees. As for Monero (XMR), the privacy coin was chosen by only 9% of participants, despite the fact that it provides higher levels of privacy and anonymity. As many are already aware of, XMR can protect users from having their transactions traced, as well as details regarding each transaction, including the amount being sent, who initiated the payment, and where the money is going. Many might be surprised that Monero has scored as the lowest coin on the list, considering the technological advances and privacy features that come with it. As for the comments section, it is filled with various replies — not only with other altcoin suggestions, but also with comments on offered coins, or reasons why the participants decided to choose one coin or another. Many were claiming that XRP should not be there as it is “not a real cryptocurrency”. Monero supporters stated they chose this coin for its privacy features, while BTC supporters chose this coin because it can be used for buying any other crypto. Despite different tastes in altcoins or expectations of digital currencies’ capabilities, many have still found it comforting that so many people are ready and willing to use crypto and enter discussions regarding their nature and potential.